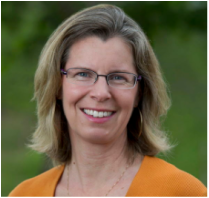 Dr. Jennifer L. Tank​ is the lead contact for this project. 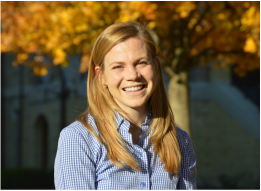 Her research focuses on nutrient and carbon cycling in streams and the influence of human activities on water quality and stream health. Dr. Todd V. Royer is an aquatic ecologist specializing in water resources, nutrient and carbon cycling, water quality, and nutrient standards. Dr. John Tyndall is a Natural Resource Economist specializing in environmental economics and policy. He leads on the economic analysis of conservation practices for this project. 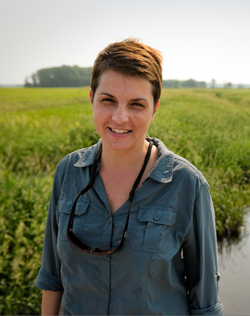 ​Shannon Speir is a graduate student investigating nitrogen cycling in the agricultural landscape, focusing on denitrification in newly constructed two-stage ditches & storm nutrient export. 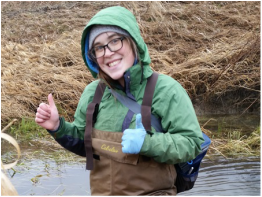 Lienne Sethna is a graduate student studying the science and policy surrounding stream nutrient cycling and water quality. 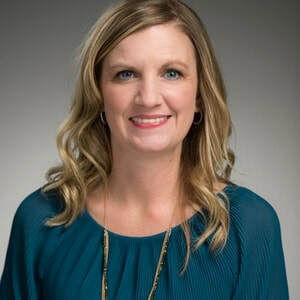 Kara Primmer oversees all the administrative and financial aspects of the project, including managing our grant funds. Ursula Mahl is Dr. Tank's lab manager. She oversees data collection, sensor development and laboratory analysis. She also works on watershed modeling. 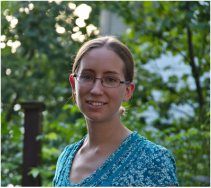 Dr. Adriana Valcu-Lisman is a postdoctoral research fellow in the Dept. of Economics at Iowa State. She is working on project modelling and economic analysis. Dr. Liguang Li is a postdoctoral research fellow at Notre Dame's Environmental Change Initiative. She is investigating the relationship between cover crops and soil health. Dr. Nima Ehsani is a postdoctoral research fellow at Notre Dame's Environmental Change Initiative. ​He is developing and calibrating SWAT models for both Shatto and Kirkpatrick Ditches.